Back on November 27, 2017, Variety revealed that Hart of Dixie’s Wilson Bethel would be joining the 3rd season of the acclaimed Marvel/Netflix series Daredevil. At that time, the casting was seen as a crucial role–character named “Steve,” who is an FBI agent, but wasn’t particularly evident of importance of the character. The third season of Daredevil will borrow elements from “Born Again,” with the return of Wilson Fisk (Vincent D’Onfrio) to the series as the big bad. The comics arc saw The Kingpin learns Matt Murdock’s secret identity and systematically dismantle his life. 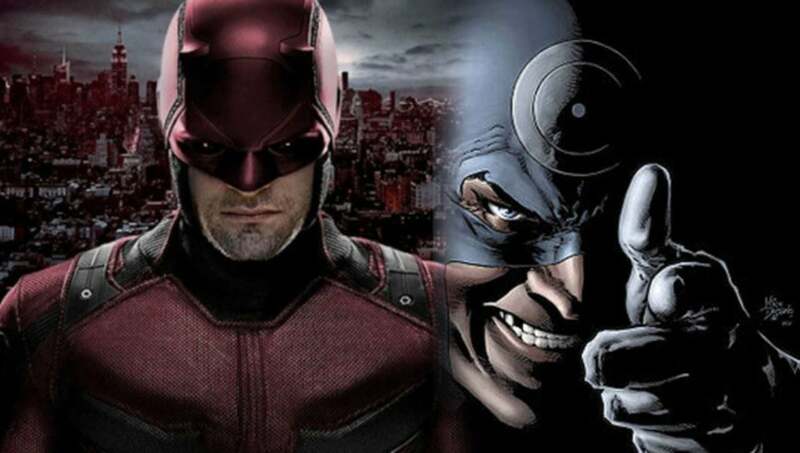 Bullseye, often a mercenary for the Kingpin in the comics, might play a key role in upsetting Matt’s (Charlie Cox) apple-cart on the streaming series. WE have yet to learn of an official release date set for Daredevil Season 3 though it is expected to return to Netflix sometime in 2018 with a new showrunner Erik Oleson.